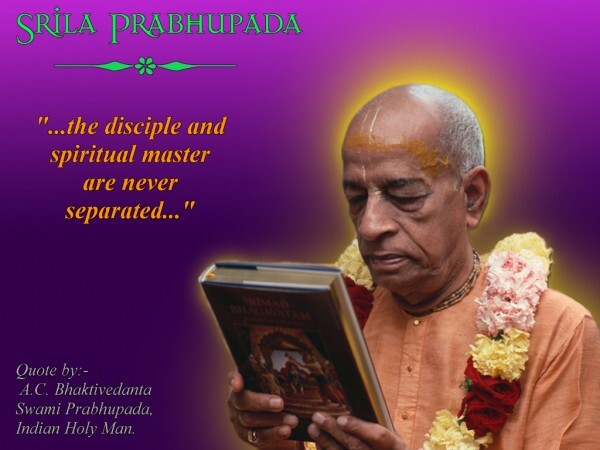 Srila Prabhupada's original 1972 Macmillan Bhagavad-gita As It Is with elaborate commentary, original Sanskrit and English word meanings. It is a first-class EXACT reproduction of the original book. It contains all 48 original color plates and is truly wonderful... 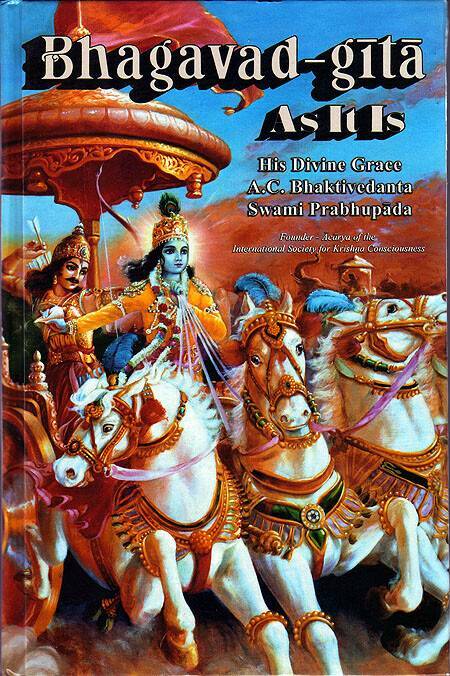 It is the largest-selling, most widely used edition of the Gita in the world. The Bhagavad-gita that introduced Krishna to the world.